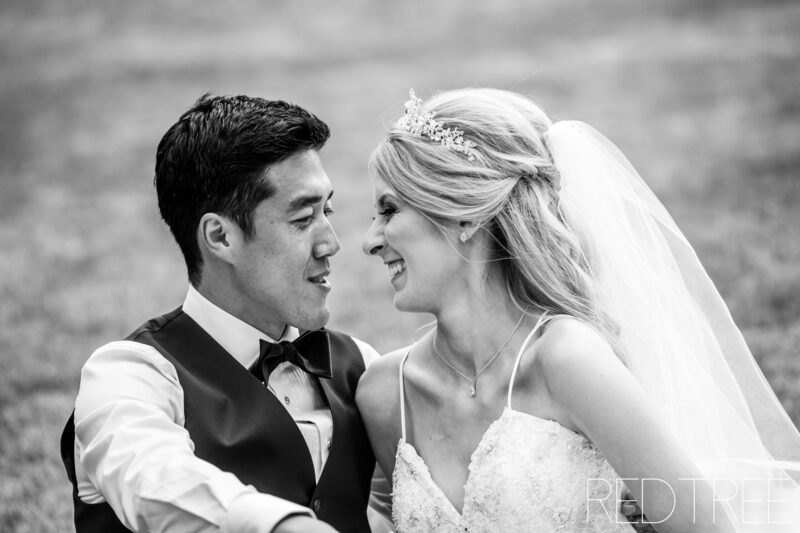 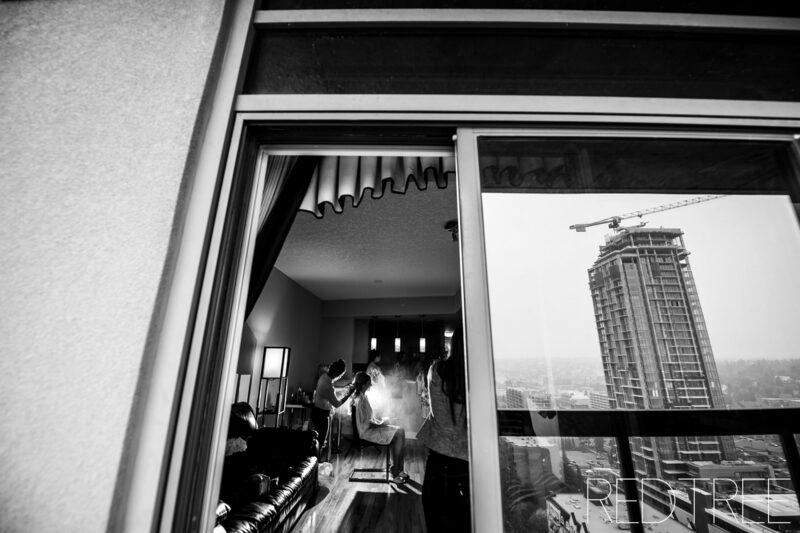 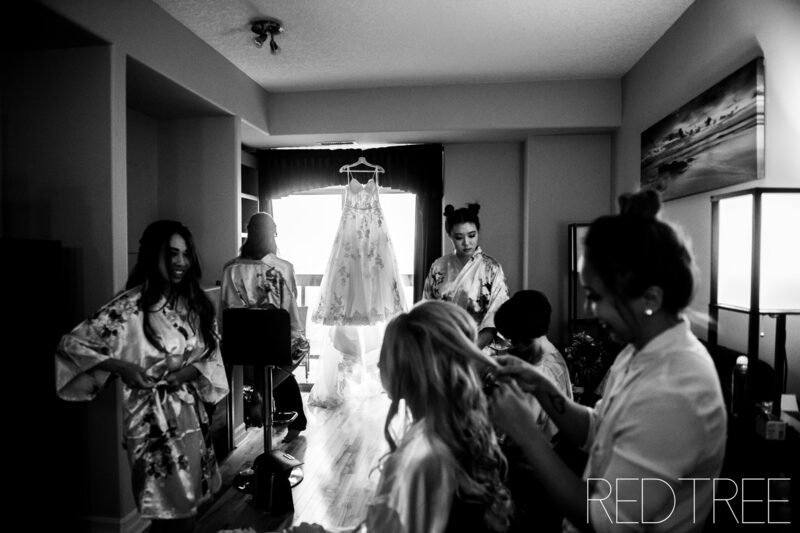 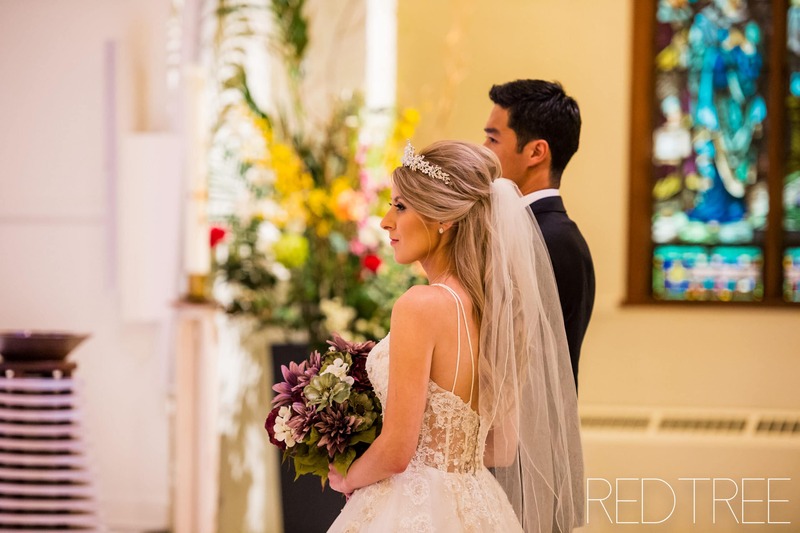 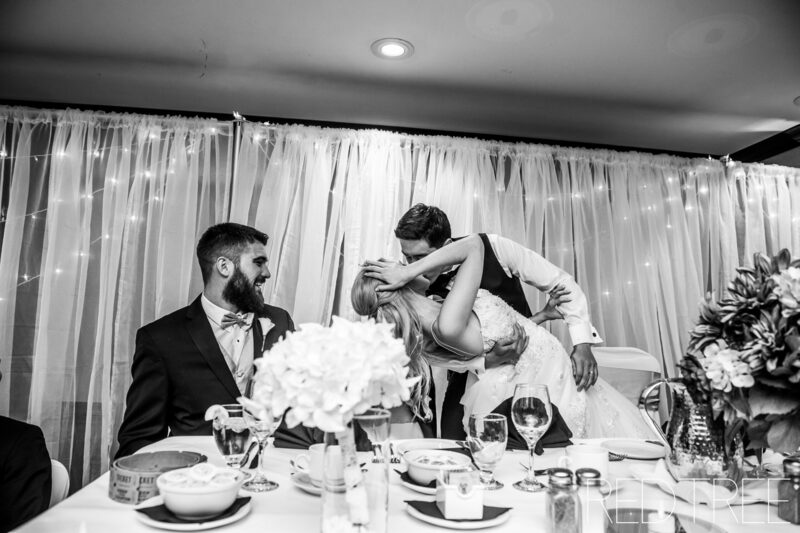 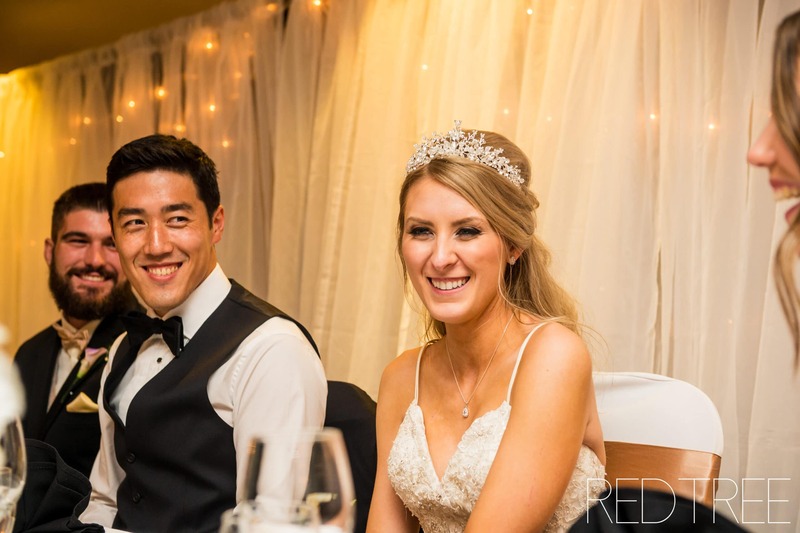 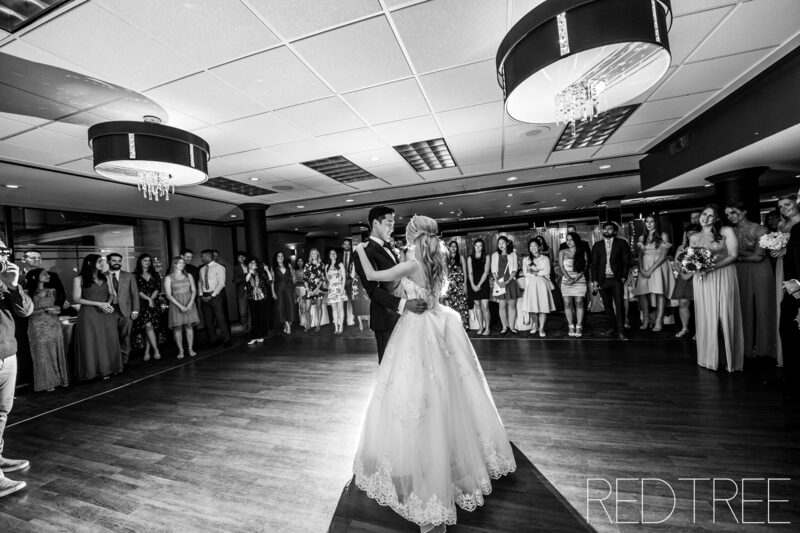 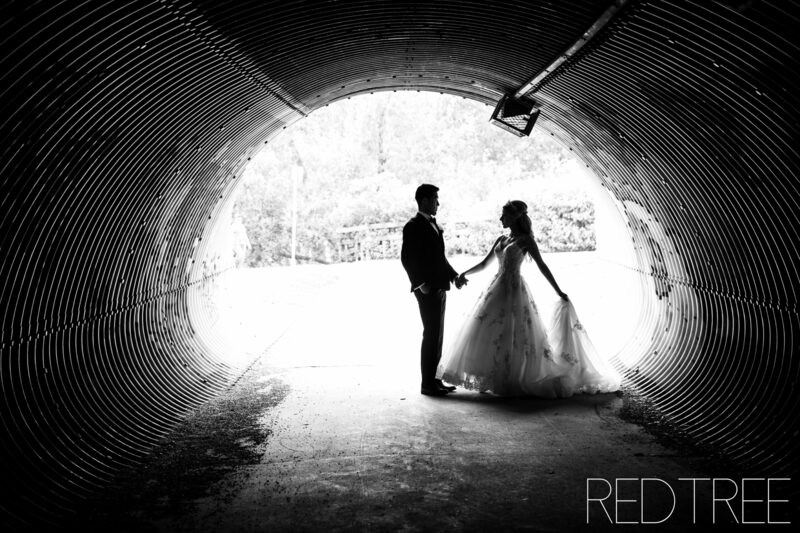 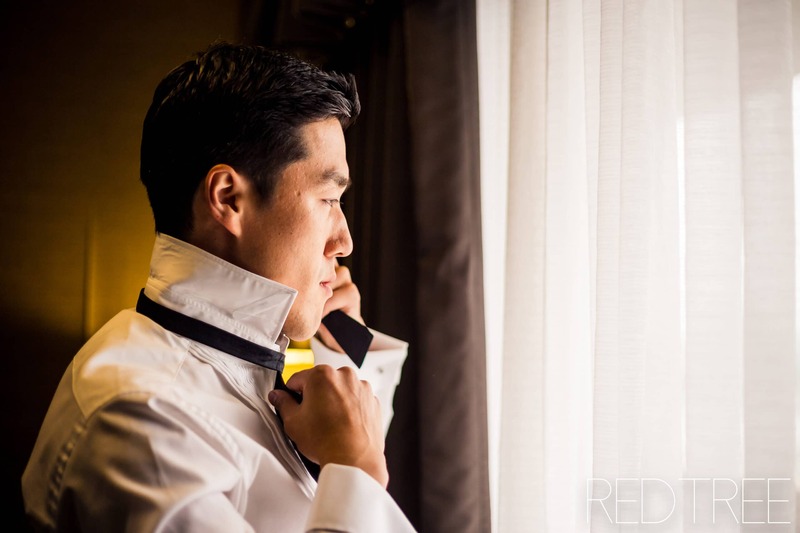 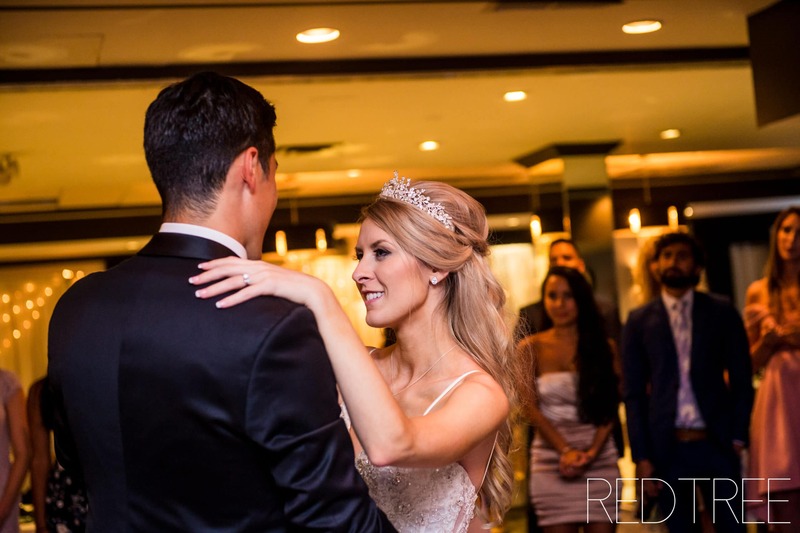 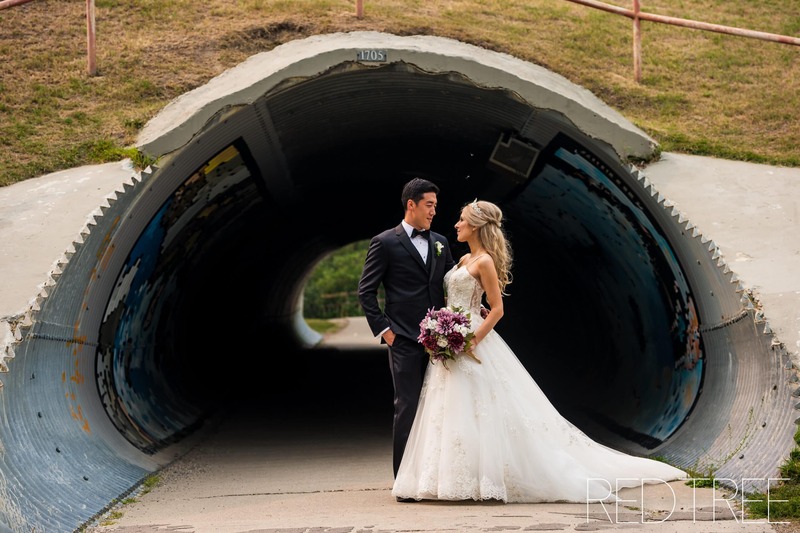 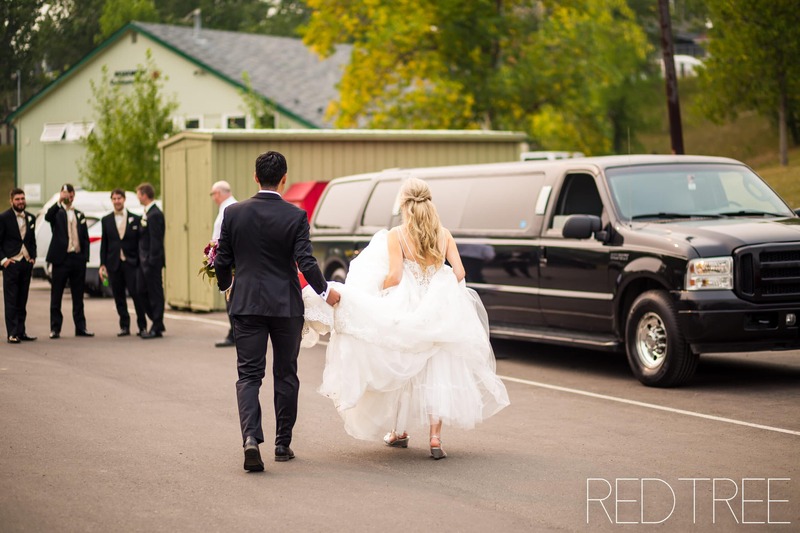 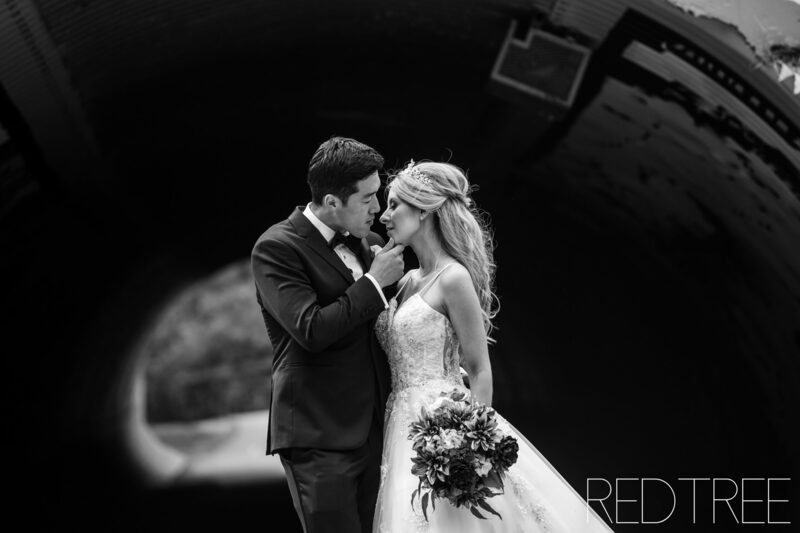 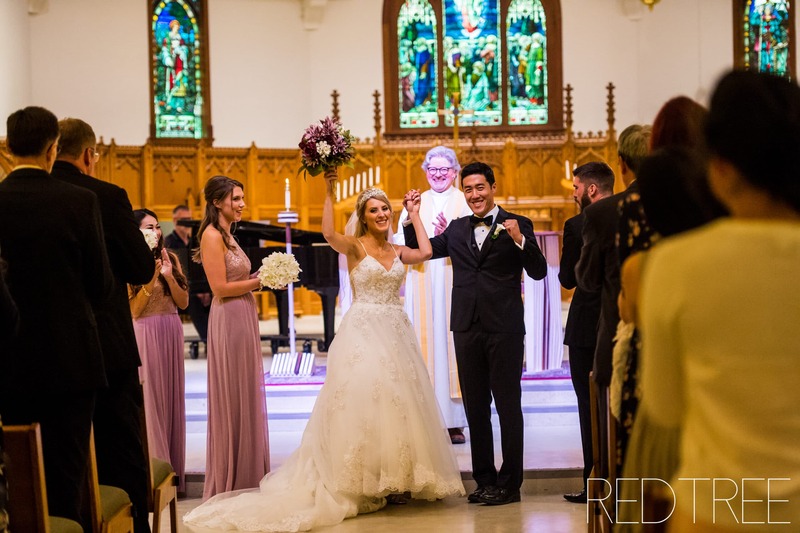 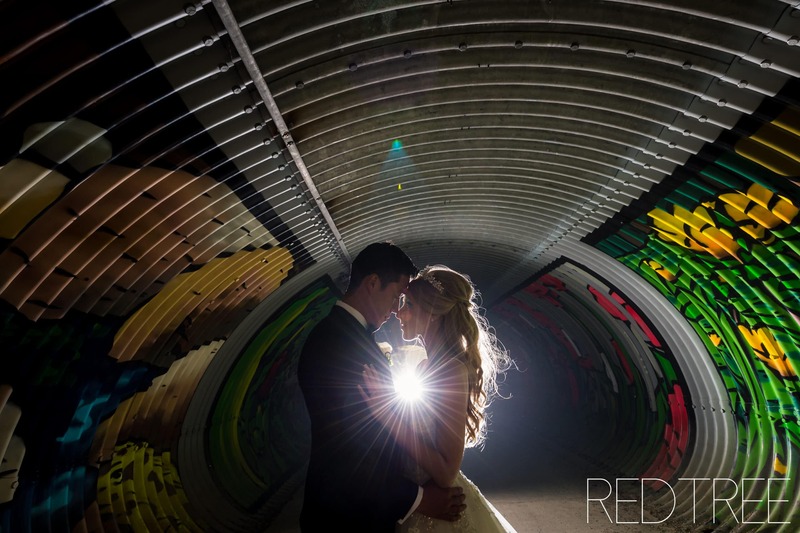 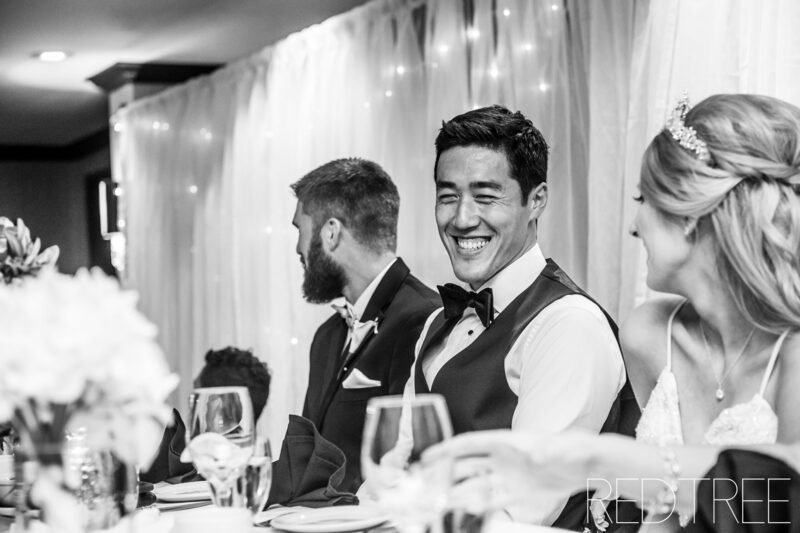 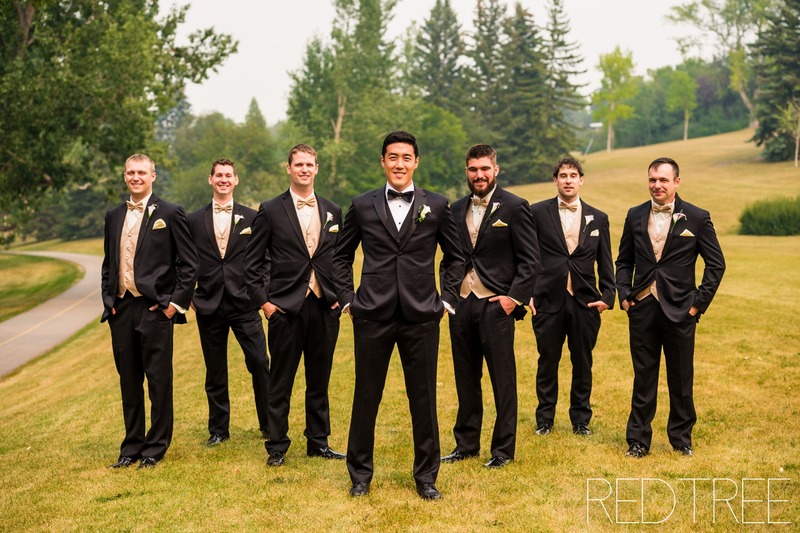 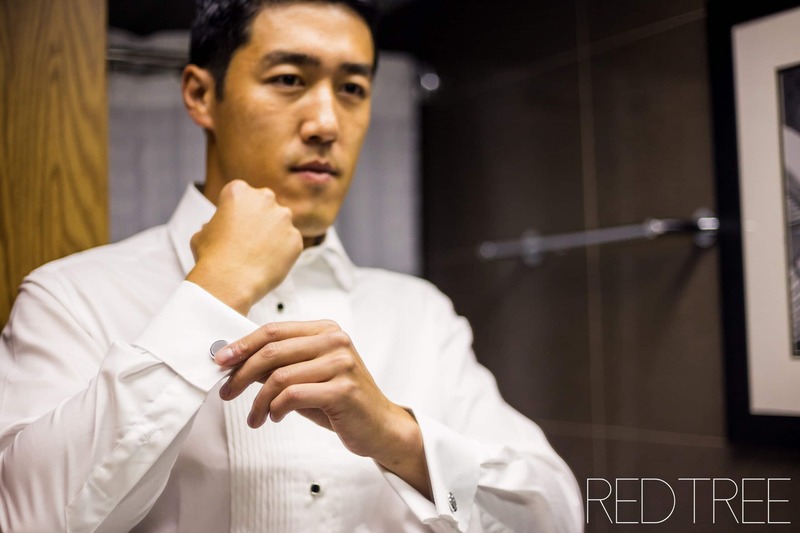 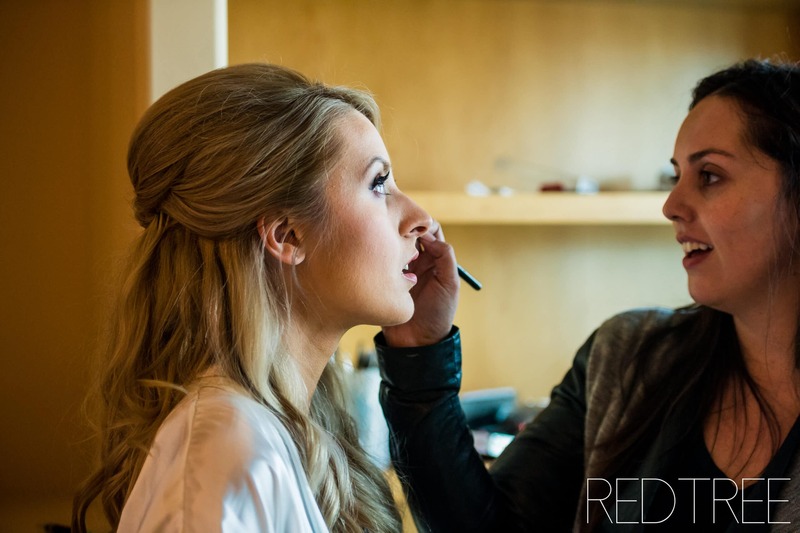 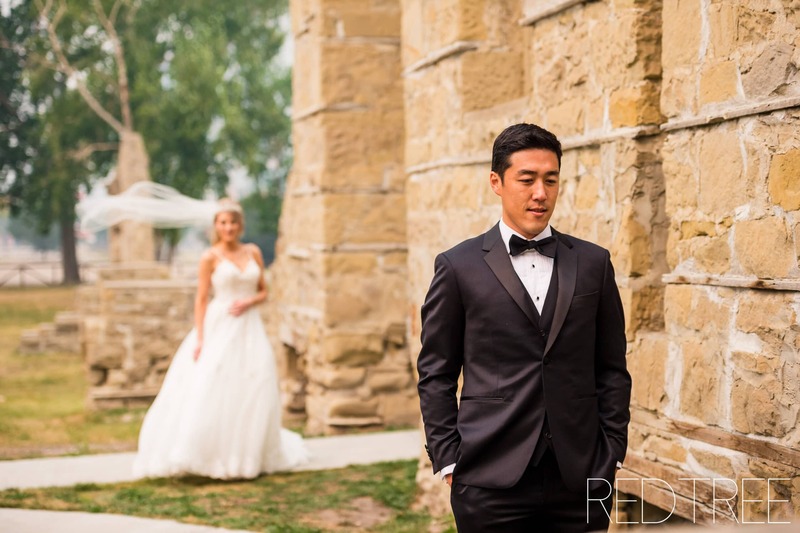 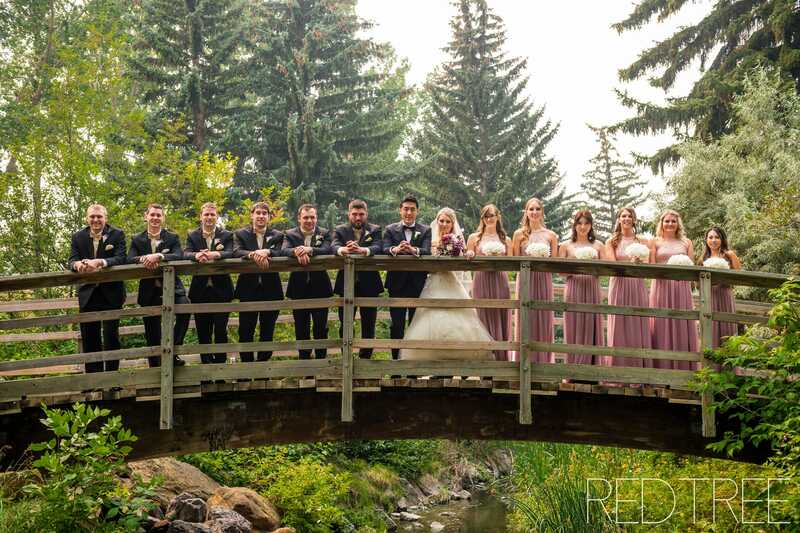 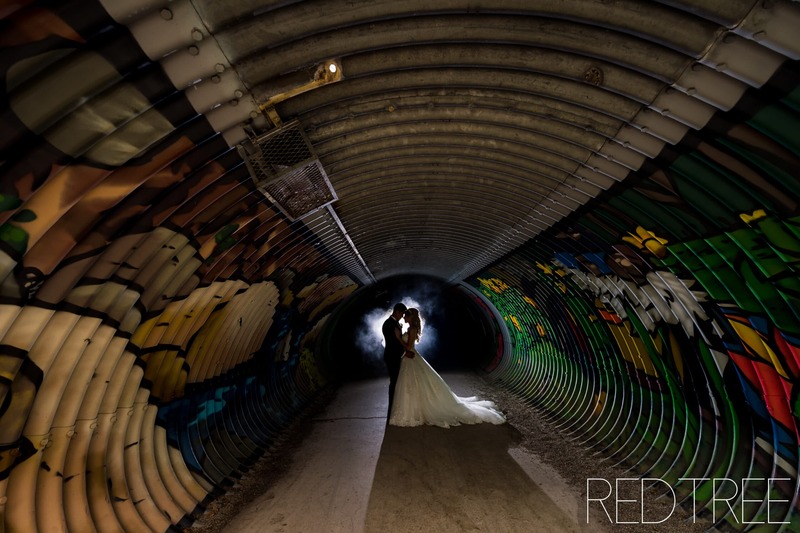 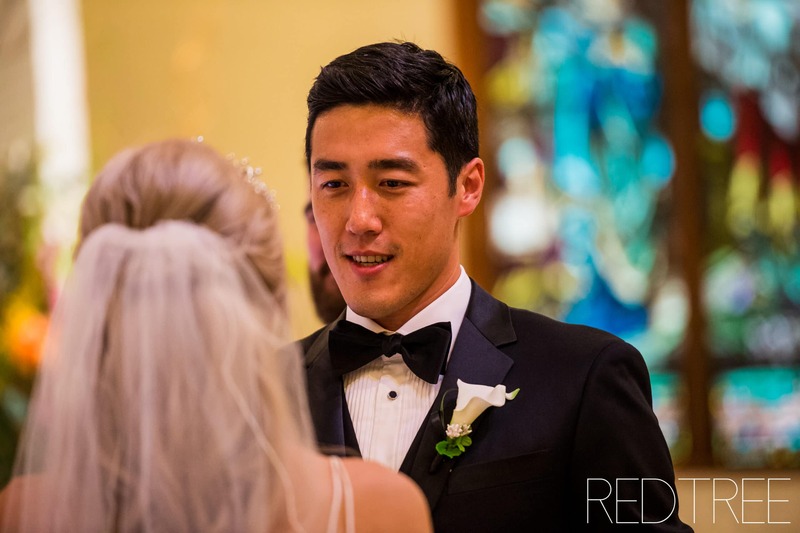 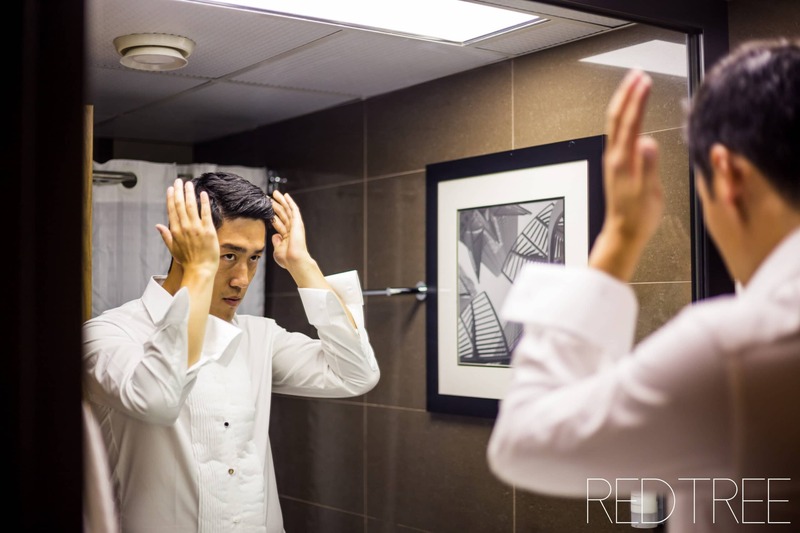 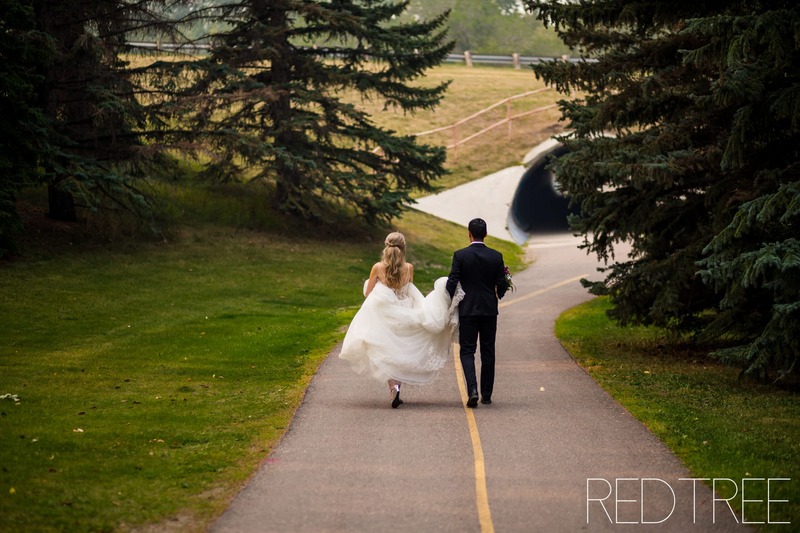 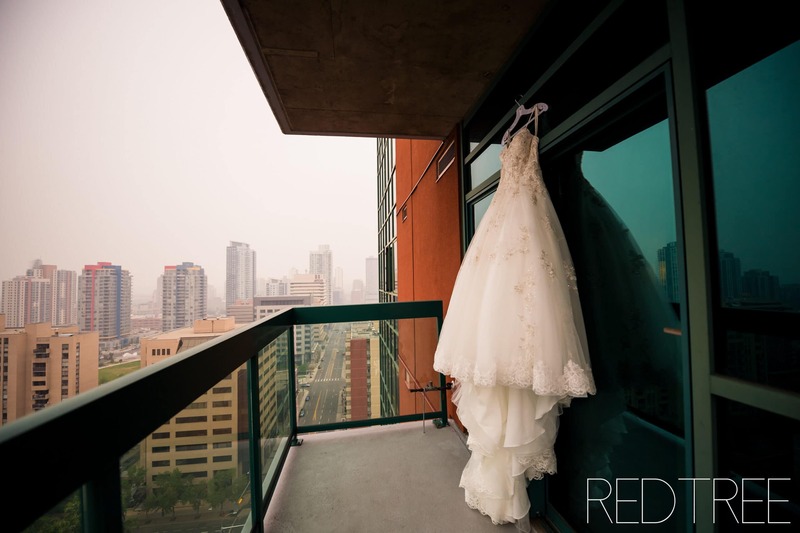 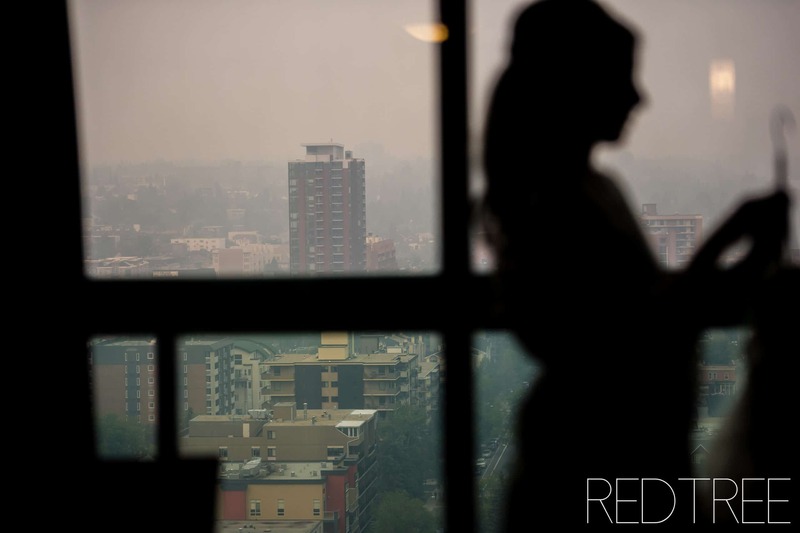 Lauren & Edwin got married on a gorgeous summer August day in downtown Calgary. 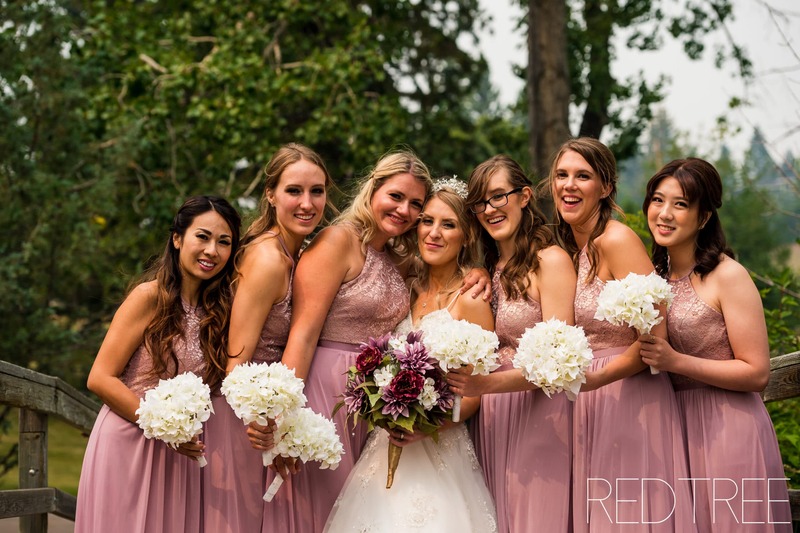 The smoke from the nearby forest fires hung in the air, but it made for the most amazing light – tinting everything with an almost sunset feel. 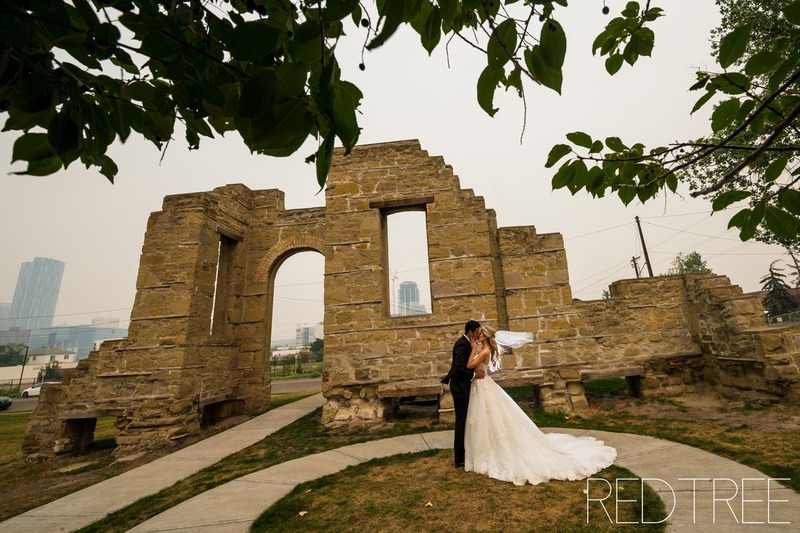 We were able to explore so many different locations in such a short amount of time from Rundle Ruins, to St.Stephen’s Anglican Church and Confederation Park in downtown Calgary. 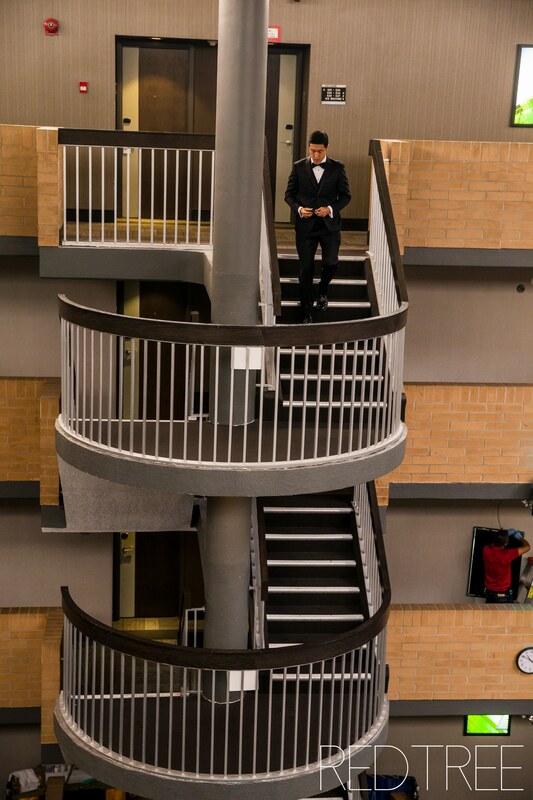 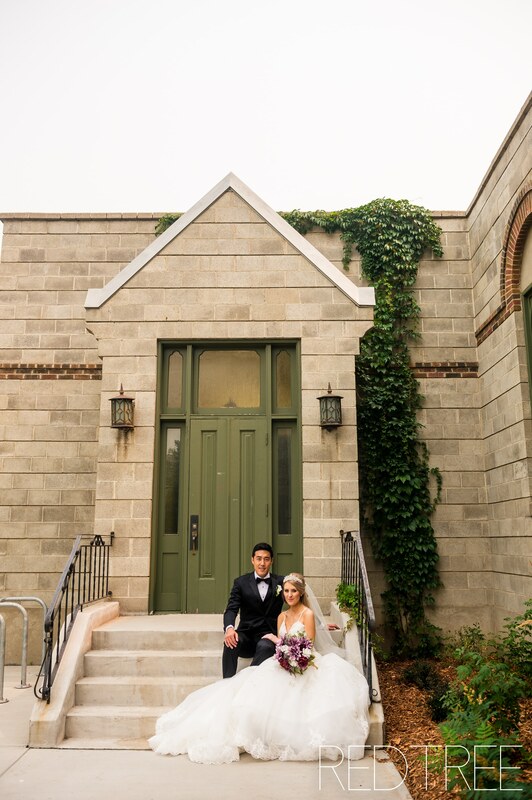 I was absolutely in love with all of their venue and photo location choices! 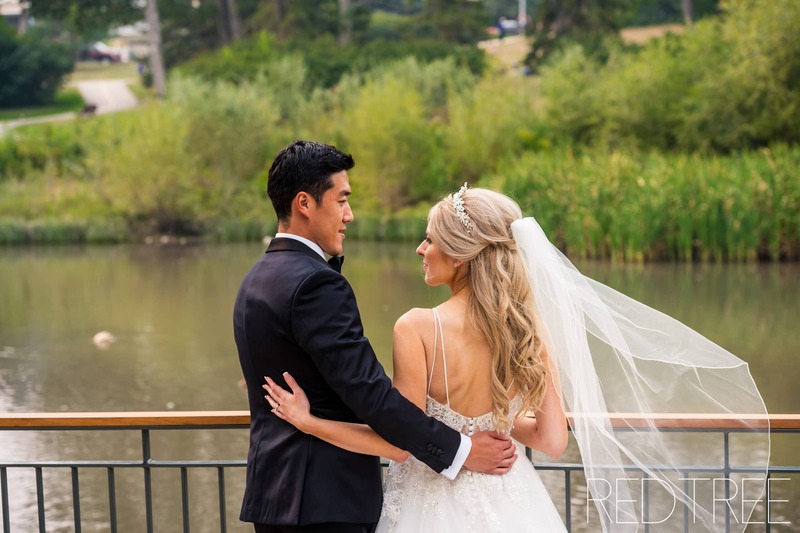 Favourite memories from the day: Edwin’s favourite part was the first look; and mine was walking into the ceremony and seeing so many of the people I love and care about in one room all together! 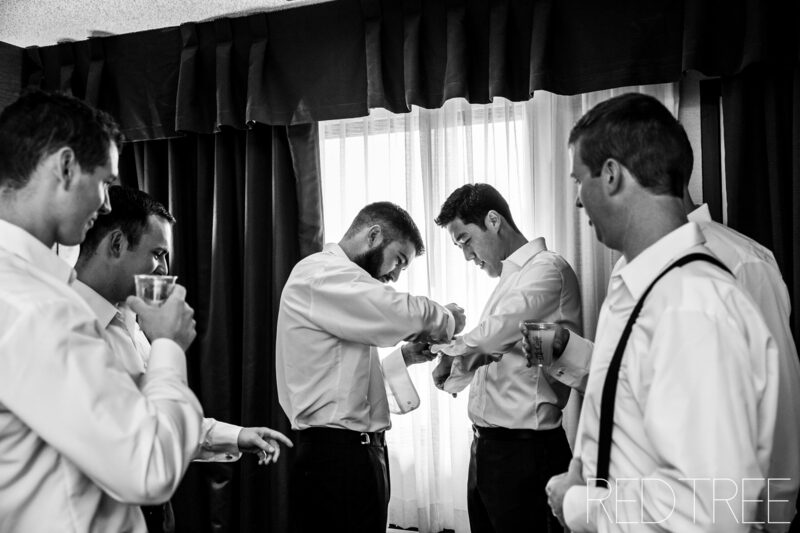 My talented associate photographer Kristina spent the morning with the guys at the Best Western. 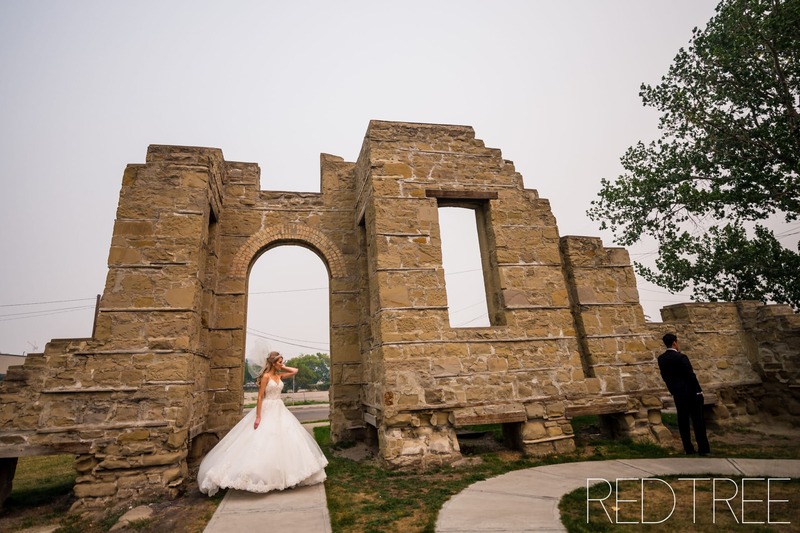 We made our way over to Rundle Ruins for their “First Look”. 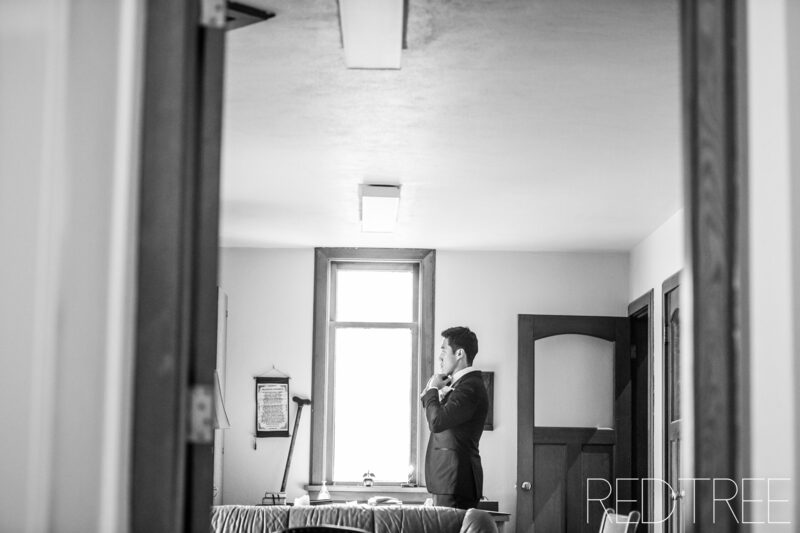 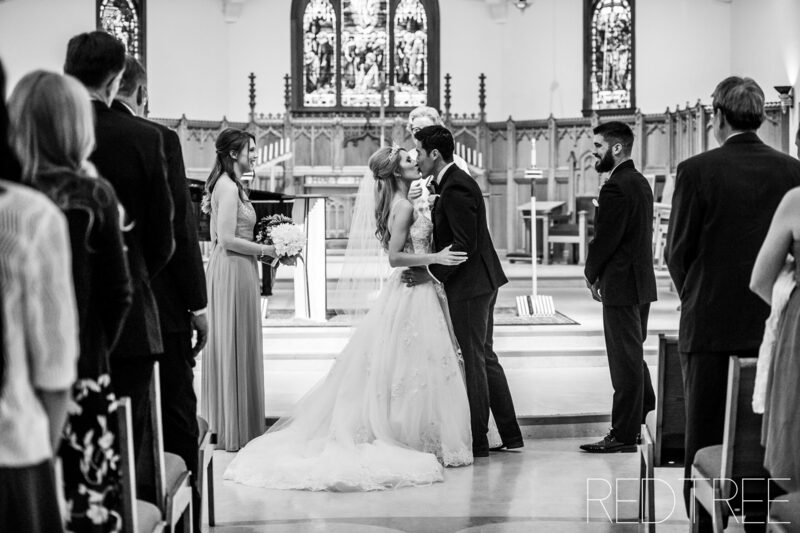 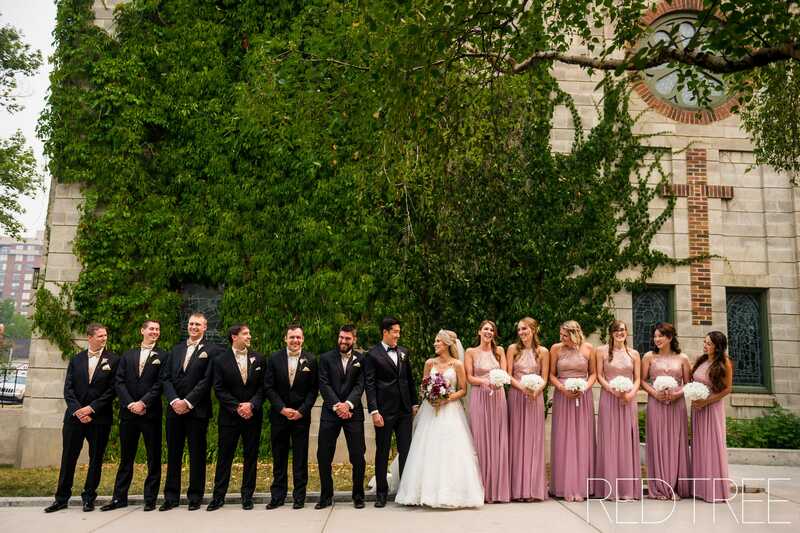 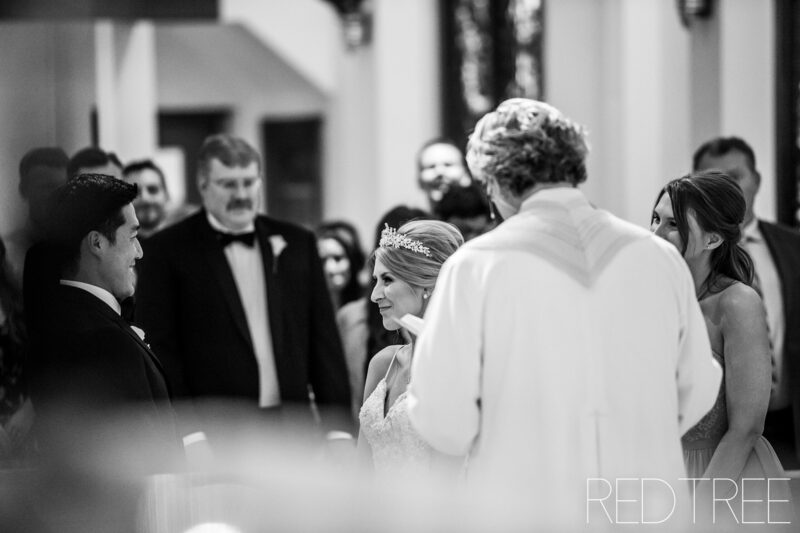 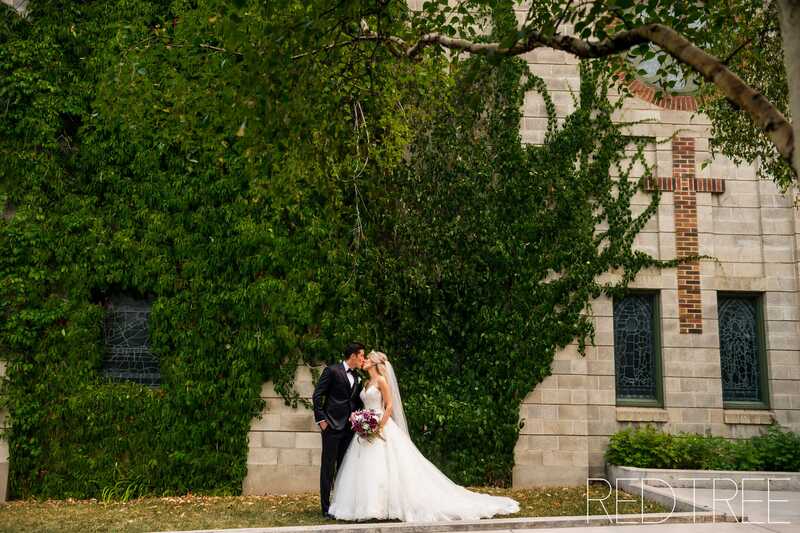 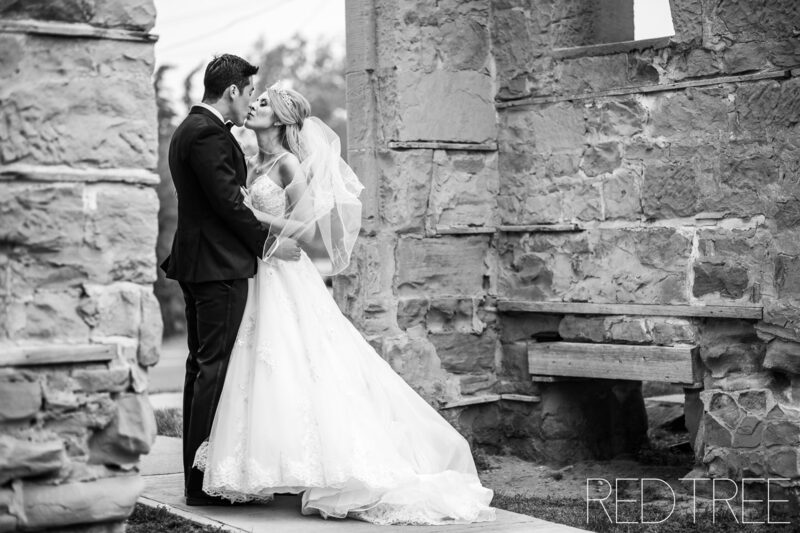 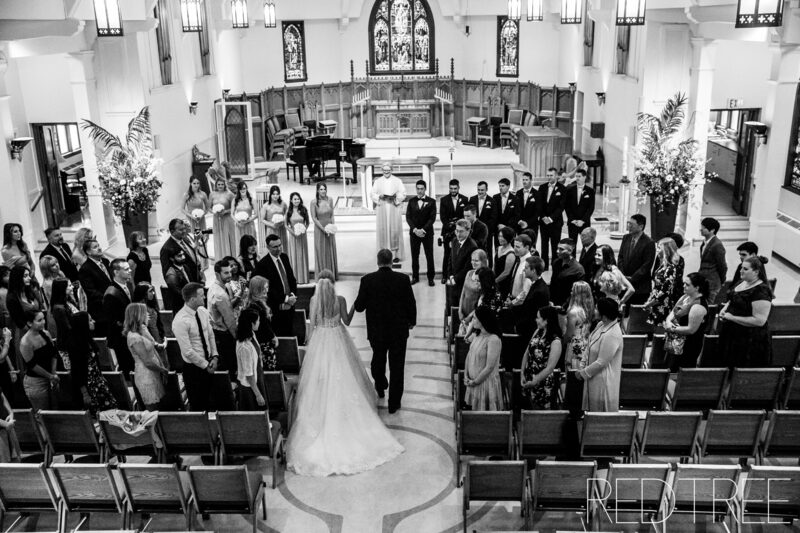 After their first look, and the reading of their vows, we made our way over to St. Stephen’s Anglican Church downtown. 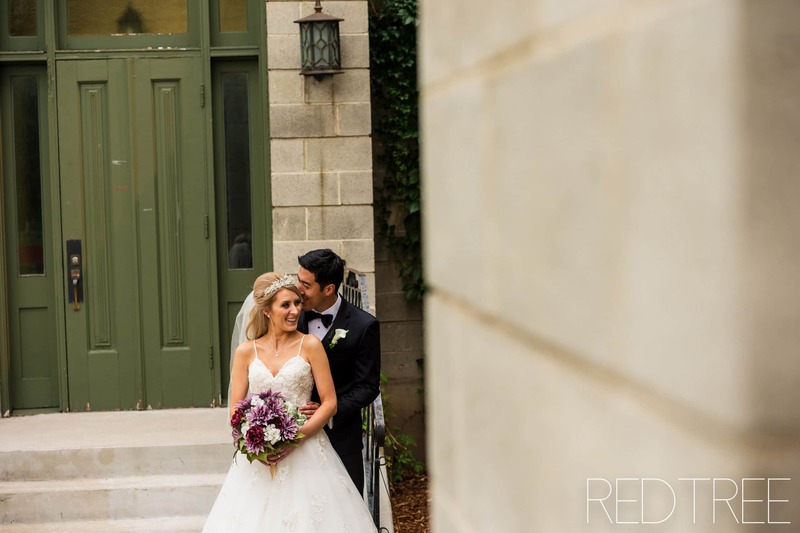 St.Stephen’s Anglican Church is absolutely stunning on the outside as well, so we did a few formals there before heading to Confederation Park. 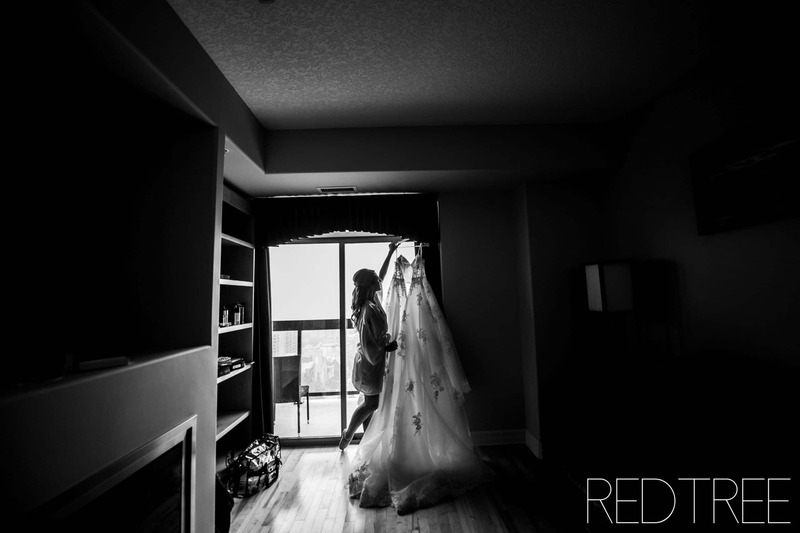 We made our way over to the Best Western Hotel for their reception to end the day!